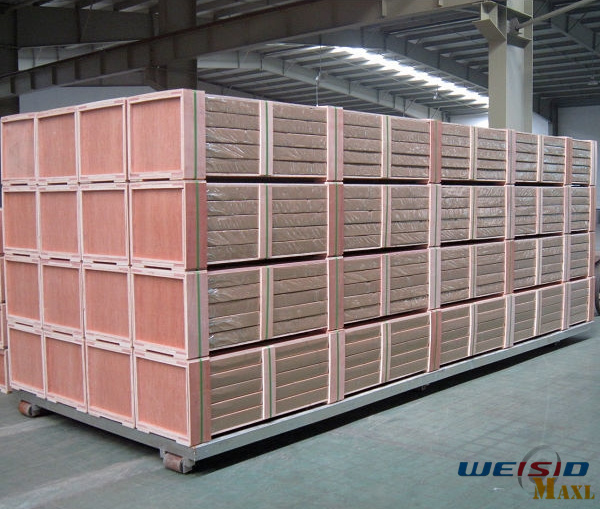 Powder Coating Aluminum profiles are mainly applied in doors and windows for South American market, especially in Mexico and Columbia. 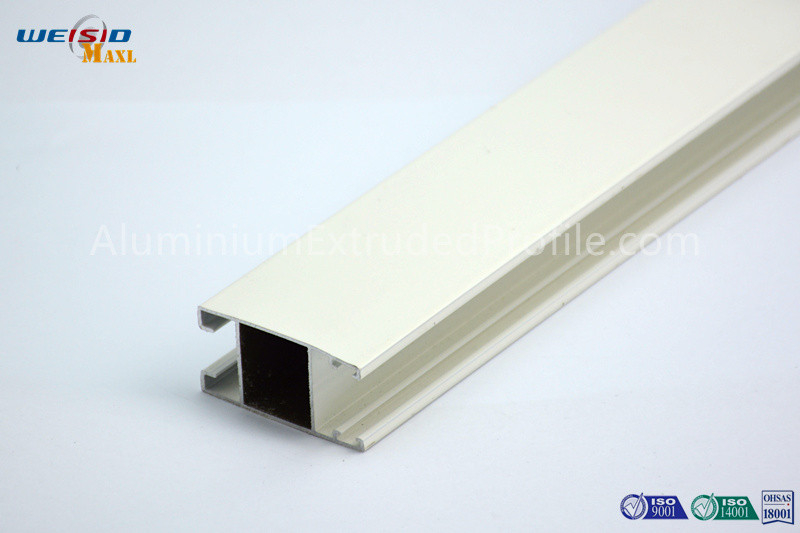 The quality is much better than mill finished aluminum profile. Its life is much longer and surface is much more smooth and colorful. 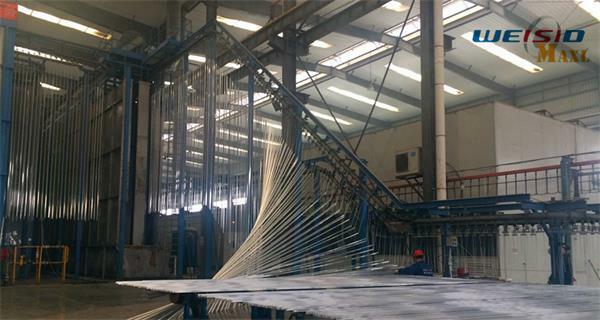 It can also be applied in curtain, floor, solar energy, frame of light box, advertising industry, etc. A quick glance for the workshop.